How often have you felt like you had to hide how you were truly feeling? 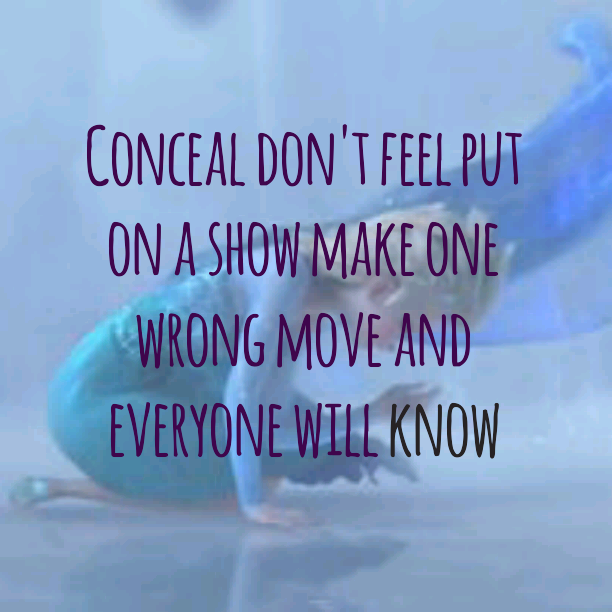 To put on a front afraid of what might happen if you show someone how you really feel inside? We are so scared to show the world that we are struggling, but it shouldn’t be this way! There are so many mums out there feeling the same way, battling the same illness you are, all it takes is one mum to tell a friend or two she has PND to discover just how many women she thought ‘had it all together’ also suffered or may even still be suffering with PND. There are many reasons we hide how we feel when we have Postnatal Depression a lot of it is fear of being judged, by professionals, family and friends but you know what there is NOTHING to be ashamed of, PND is and illness it does not define YOU. What can we do to help mothers feel like that they no longer need to conceal how they feel? We simply have to keep talking about it, don’t suffer in silence and certainly don’t suffer alone, the help and support out there will help you get better. 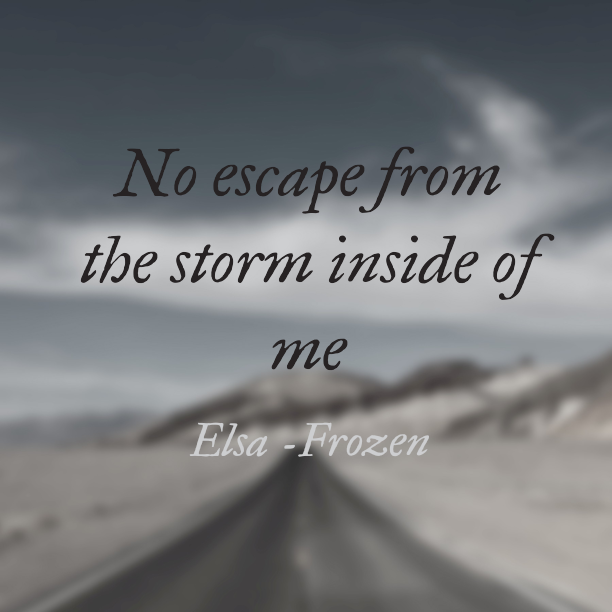 You can feel trapped and isolated when suffering with PND, the internal struggles a mum battles with on a daily basis can be incredibly overwhelming and downright exhausting, but there are ways to cope with these feelings, many mums find Mindfulness helpful which is simply being in the moment, I find writing down how I feel can help put things into perspective and help me to deal with any stresses life throws at me. 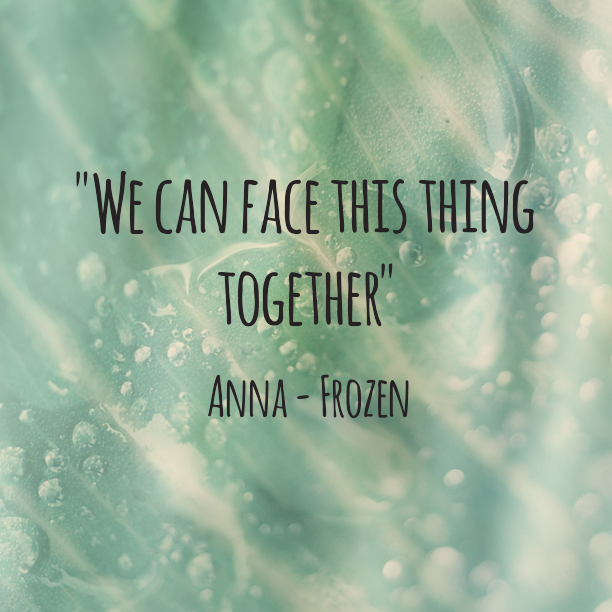 To refer back to Frozen, Elsa was so much happier when she shared her secret, now I’m not saying you’ll magically feel better upon sharing that you had PND however it does mean you no longer have to feel alone and that is a big thing when you have PND, with #PNDChat and #PNDHour you never have to be alone. Together We ARE Stronger, so don’t conceal how you feel, Let it show and it will enable you to get the help and support you deserve to get better and get stronger. Come and join the #PNDFamily on Twitter today for Postnatal Depression Peer Support.